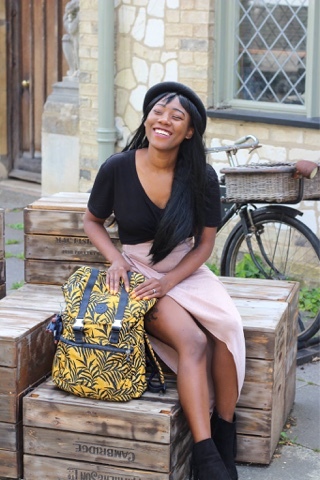 So I had been looking for a good sized bag forever, literally searched high and low and couldn't find something I loved, the thing is I'm a blogger as you all know, so I carry around a heavy camera with all its extras and sometimes cloths and shoes too. 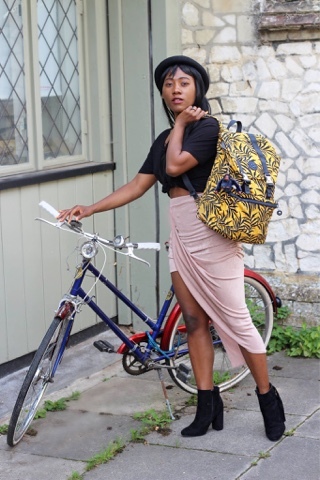 Guess who came through... the amazing people at Kipling got in touch about a possible collaboration, and sent me this lovely experience backpack from there new summer collection. 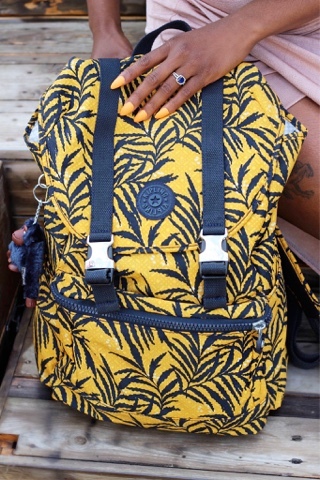 Just like it's name Experience, this back pack has an amazing pattern, y'all know I love me some colour so this was literally made for me, one of the things that stood out the most for me was the straps.. apart from being extendable, they are padded too..😍 so you can be sure of your shoulders been nice and comfy. 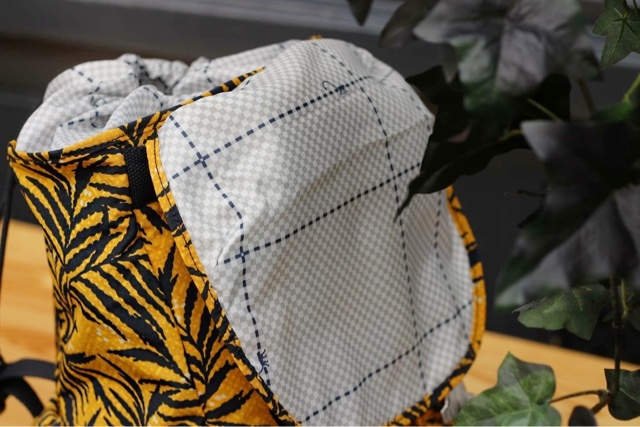 The front has a zipper, that gives you a pretty amount of space for a phone, tablet, wallet etc.. both sides have little compartments that can be used for waters bottles. 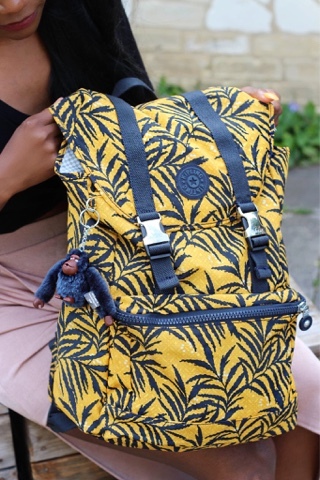 The inside has amazing detail, the two compartments gives it the separation feature, which you could obviously use pack your items separately, and last but not least the iconic monkey 🐒 ring, mine is called Kim and of course she comes with me every time i carry my backpack. That backpack looks really nice! Love your backpack darling. You are so cute!